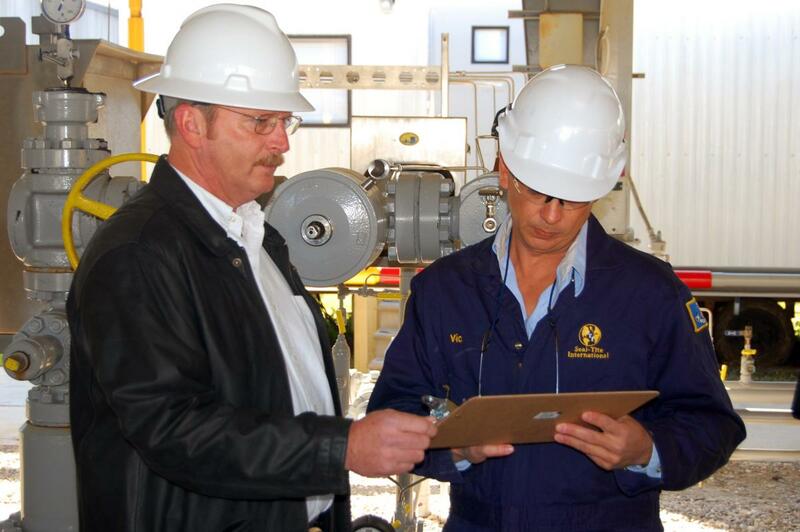 Seal-Tite® International is dedicated to providing superior service to our customers. Part of this service is keeping track of how well our sealants perform for various types of leak repair applications. When new or challenging jobs are completed we strive to document the event for reference by our customers. We also maintain a jobs data base to track our success rates for each type of leak repair that we perform. This information is a useful tool that our customers use to evaluate the alternatives available for their leak repair. In many cases Seal-Tite® is the preferred alternative based on cost, risk of injury and environmental impact, and time required to fix the leak and return to normal operations. More more information on specific leak repairs, reference the menu below, or Click Here to see our overall success rates.